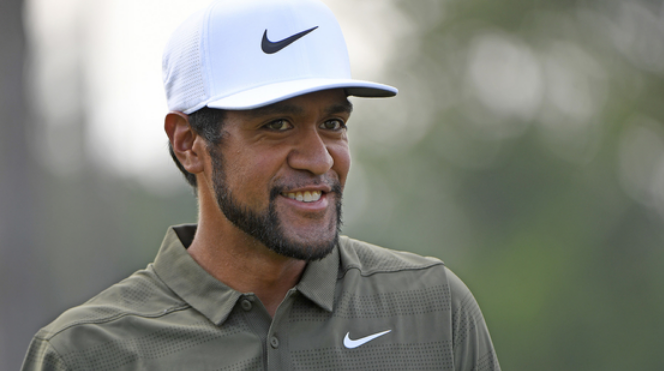 Tony Finau's Ryder Cup Selection: "The American Dream"
The Playoffs off-week affords an opportunity to reflect on the Ryder Cup team pursuit since the USA team will go directly from the Tour Championship to Paris. With Tony Finau getting the final selection, Ryan Lavner at GolfChannel.com considers what an improbable story this is. He’s the son of a Tongan immigrant. The precocious talent who learned the game from a novice. The tenacious product of Rose Park, the hardscrabble neighborhood just outside Salt Lake City. That area has produced NFL and NBA stars, but world-class golfers, with just a par-3 course and rundown muni to offer? Never. One in a million? Worse? And yet Finau, 28, has reached the pinnacle of his sport – a major contender, a top-20 world ranking and now a spot on Jim Furyk’s U.S. team. Now, neither Matt Adams or yours truly see him as the breakout rookie this year. I chose Justin Thomas because of his experience in team matches and the likelihood he’ll play every session, but Finau certainly should get his shot in four-ball play.